What exactly does a PT do? Poor posture and long periods of sitting are common in today’s workplace. In fact, people spend about 2,000 hours per year sitting with poor posture! And because of modern workplace demands, it’s usually difficult to re-adjust once you’ve become used to a certain position. 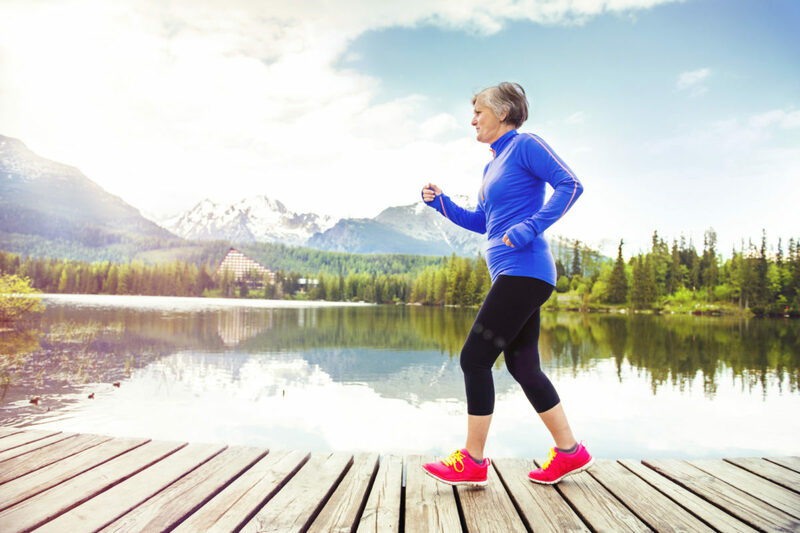 From my experience working here at OptimisSport PT and the Senior Center in Malibu, CA, I have observed the many health complications that arise from aging. Many elderly people experience aches and pains trying to stay active or even performing everyday activities. Along with the pains of ageing, there are cognitive declines that coincide with getting older. Do I need to see my physician before I come to physical therapy? 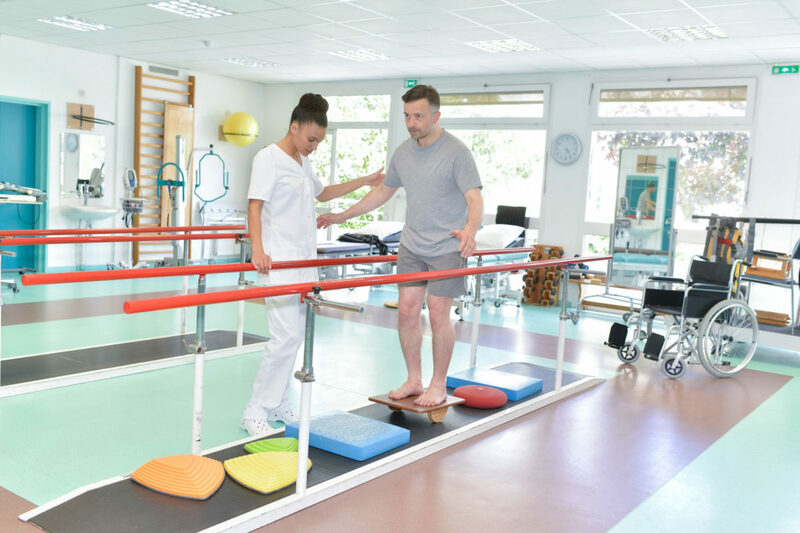 In the state of California, patients are able to see a physical therapist for 12 sessions or 45 days, whichever comes first. 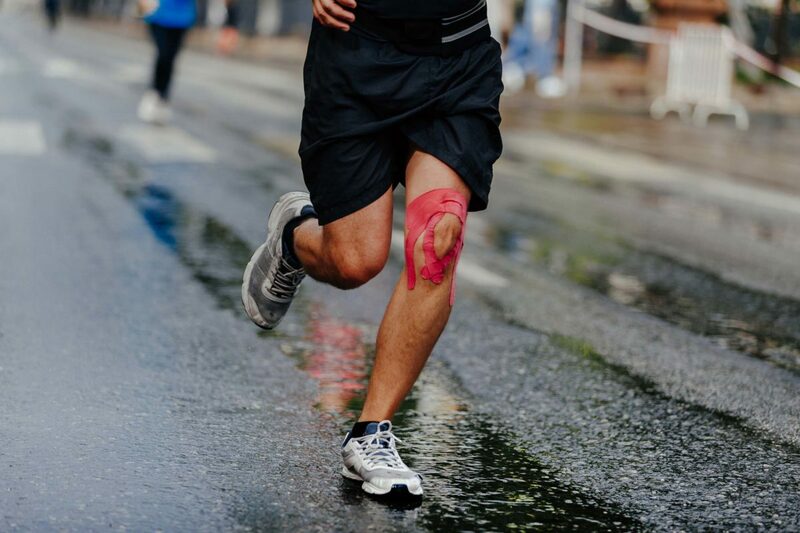 Being able to see a physical therapist directly will allow you to start your recovery much faster. In the healthcare system, patients sometimes have to wait days or weeks until they can see their physician. Why is physical activity important as we age and who is at risk? We have all been told over and over that we need to engage in regular exercise to maintain our health, but just how important is exercise to our health? Research has shown that regular physical activity improves bone density, decreases adipose tissue, can decrease feelings of depression, decreases blood pressure and resting heart rate. As we age the affects of physical activity are even more important in maintaining and improving health.